American Car Craft now offers a new durable and sleek way to accessorize your Corvette. The New "Blakk Stealth" incorporates our elegant Diamond Laser Mesh style with the classy, yet subtle styling of Satin Black Powder Coating. 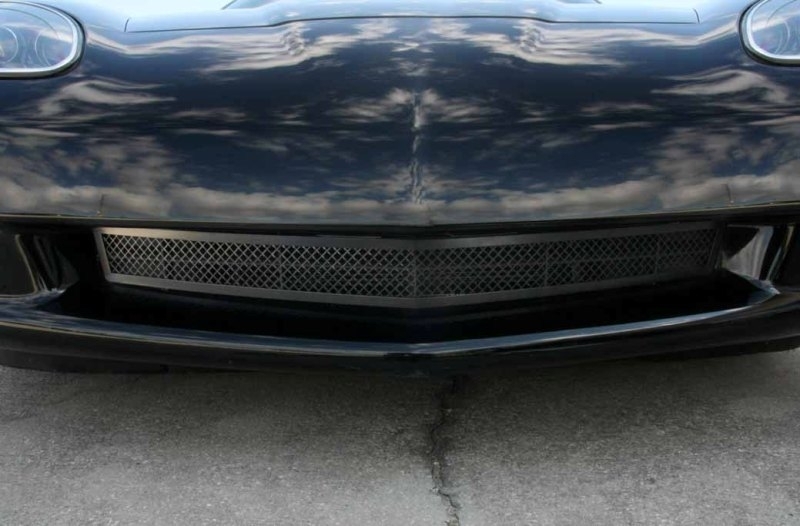 Dress up the front of your Corvette with our "Black Stealth" - Laser Mesh Front Grille. This trim piece is designed to fit in the front grille opening of the 2005-2012 C6 Corvette and adds a unique style and look to your Corvette!